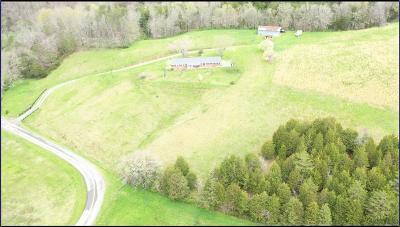 Beautiful 110+acre farm with pasture, rich soil areas and woodland. Fenced and gated drive to a brick ranch 3BR/2Ba 1860 sq ft home with a full unfinished basement. Property has multiple possible uses and enjoys fabulous mountain views. 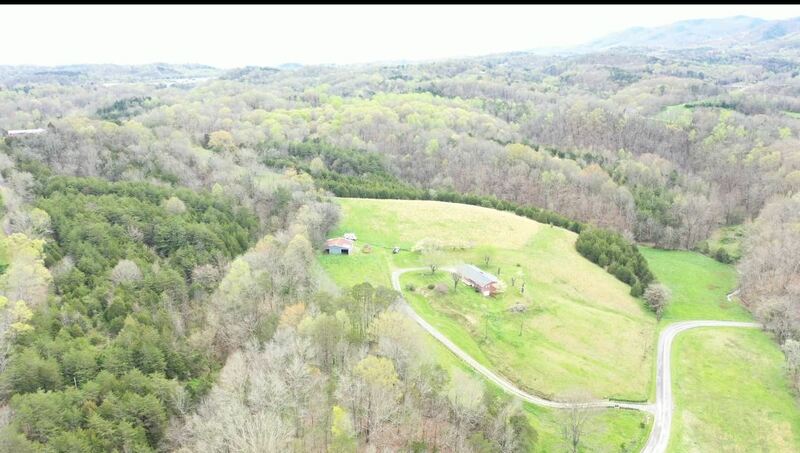 Location is great, only minutes to I-40 & I-81, minutes to Newport, Dandridge and Sevier County, Gatlinburg, Pigeon Forge, Sevierville, the Great Smoky Mountains National Park, Douglas Lake and its nearly 30,000 acres of fun and fishing, etc. Come see if this piece of paradise is for you.